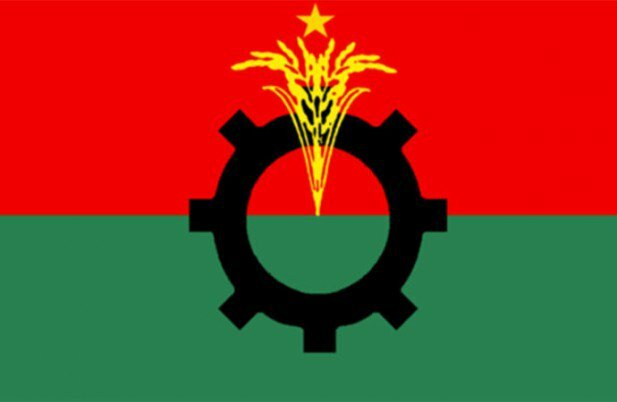 BNP on Friday alleged that the ruling platy men attacked Jatiya Oikya Front chief Dr Kamal Hossain’s motorcade in the city at the behest of the head of Prime Minister Sheikh Hasina. “The attack was made at the dictate of the head of the ruling government. Every person has the constitutional and legal rights to lead a safe life but they (government) are least bothered about it,” said BNP’s senior joint secretary general Ruhul Kabir Rizvi. He came up the remarks at a press briefing at the party’s Nayapaltan office on Friday. Rizvi alleged that Awami League activists carried out attack on Dr Kamal Hossain and others even on the ‘Martyred Intellectual Day’ as they don’t hold the spirit of the liberation war. He alleged that the ruling party activists are also attacking BNP candidates and their supporters everyday across the country. Earlier in the morning, Dr Kamal Hossain’s motorcade came under attack allegedly by ruling party activists near the Martyred Intellectuals Memorial at Mirpur while returning after paying tributes to the martyred intellectuals, leaving at least 10 people injured. However, Dr Kamal managed to escape the attack unhurt. Later, at a press conference, Dr Kamal Hossain described the attack as a serious act of disrespect to martyred intellectuals.